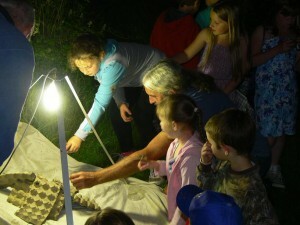 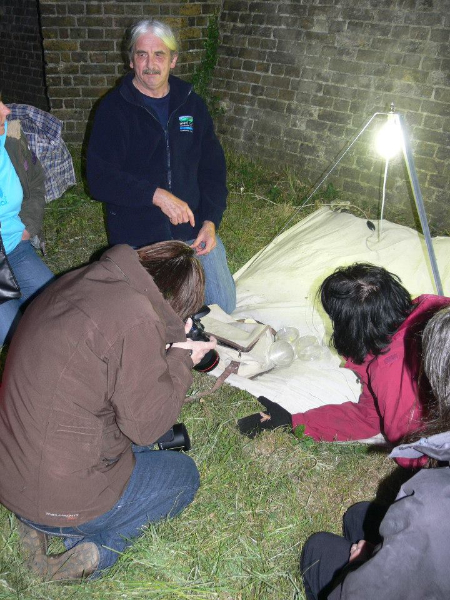 Have you ever thought about holding a moth event? 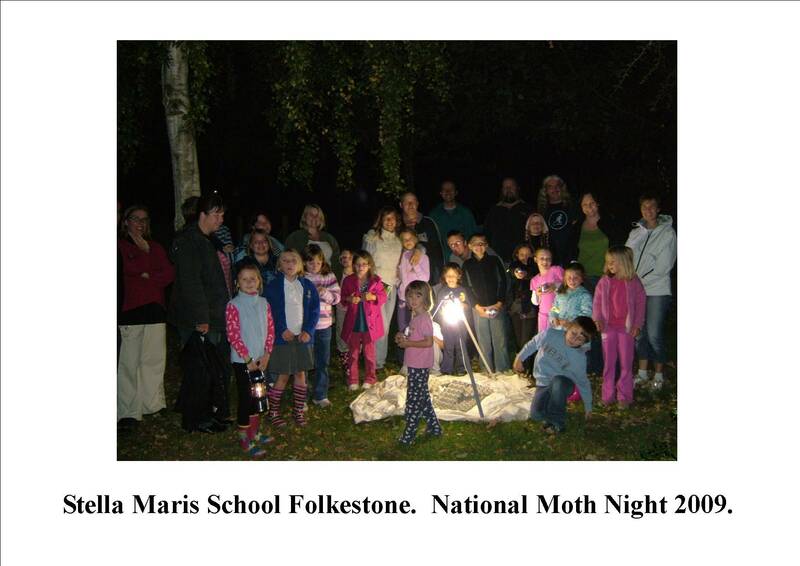 I can bring my moth trap to your school, public or private event. I can either run it and explain about the moths as they arrive or leave the trap out in your school or garden overnight and come back in the morning and go through the trap and see what has been caught overnight, and identify them for you. 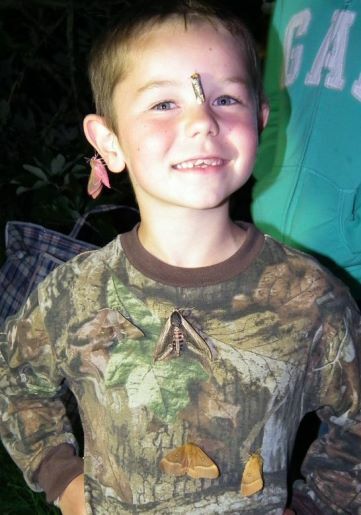 The moths can then be safely released. You will be amazed at what flies through your garden or school grounds while you are asleep! 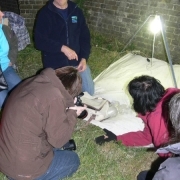 These events are weather dependent of course – the best nights are warm, cloudy and wind-free. I can also explain other ways of attracting and studying moths in your own garden or school grounds.